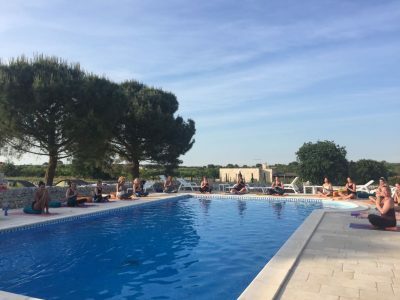 A luxury yoga holiday at Masseria della Zingara, Puglia, Italy - a little bit of heaven on the unspoilt Italian coast. Join Ash Bond for five days of revitalising yoga at the beautiful Masseria. 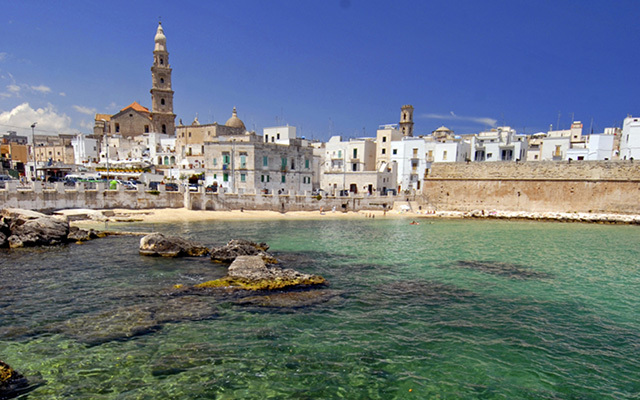 A wonderful opportunity for you to relax your mind, rejuvenate your body and reawaken your spirit in beautiful Puglia Italy. 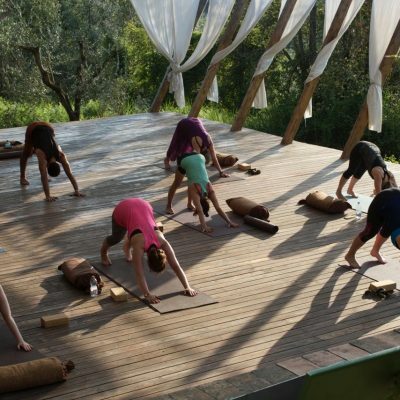 You will enjoy yoga classes each morning and evening which will focus on movement, breath and relaxation. 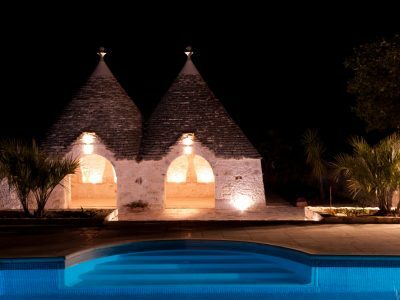 Situated on a ridge of hills extending the length of Puglia, Masseria della Zingara, is close to a series of scattered white-walled medieval towns and villages each boasting their own culinary specialties. 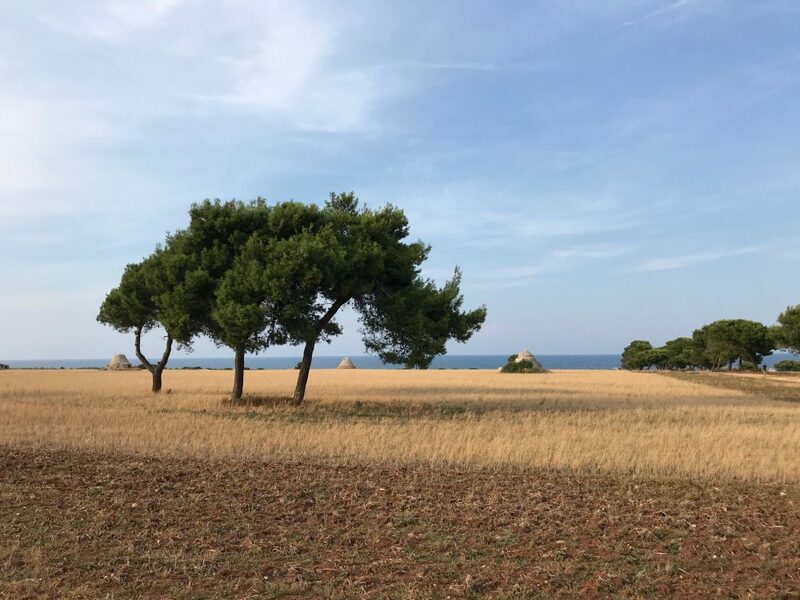 Heading down through the olive plains to the sea where there are many fabulous beaches to explore. 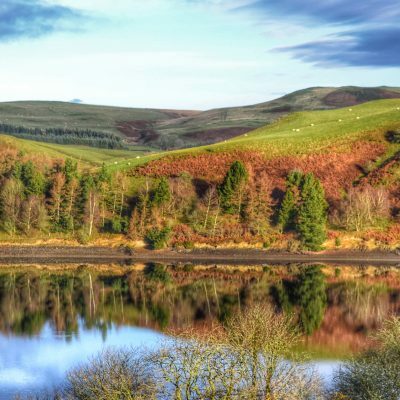 This is the perfect place to restore and rejuvenate your soul. 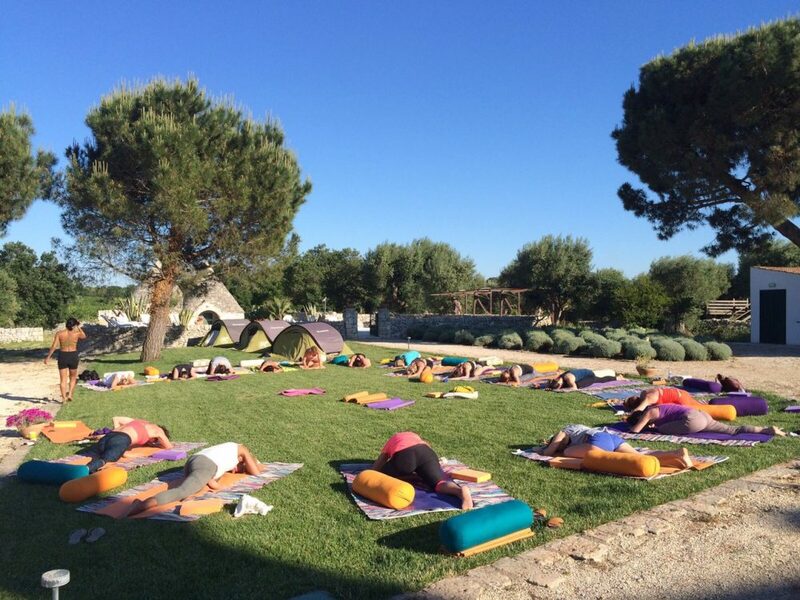 Join Ash for 5 days of revitalising yoga at the beautiful Masseria. 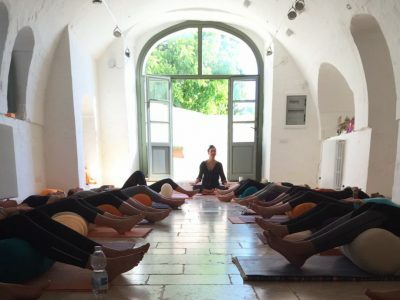 A wonderful opportunity for you to relax your mind, rejuvenate your body and reawaken your spirit in beautiful Puglia, Italy. 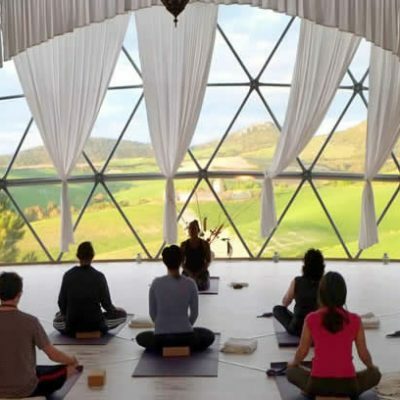 You will enjoy two yoga classes daily which focus on movement, breath and relaxation. 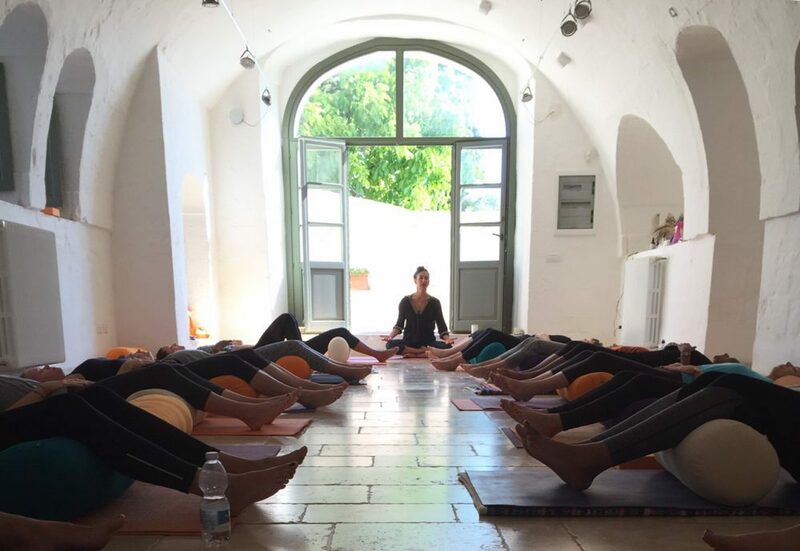 The day will begin with a flowing and dynamic asana class in the light and airy yoga space. After the morning session breakfast will be served on the terrace. The group will meet again in the late afternoon for a more relaxing and restorative class. 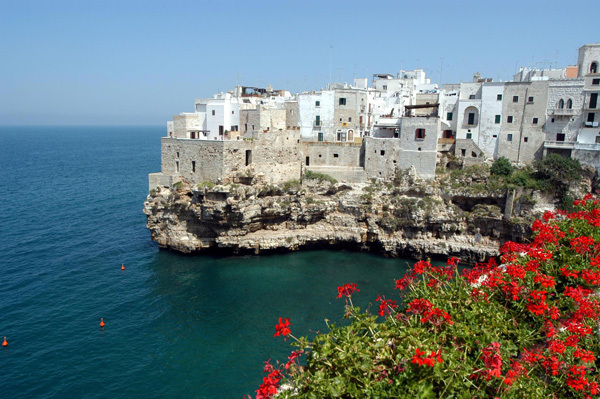 The region boasts spectacular Italian cuisine and some of the the most un-spolit environments in Italy. You are sure to find something to enjoy during this break. Between classes there will be plenty of time to enjoy the surroundings. 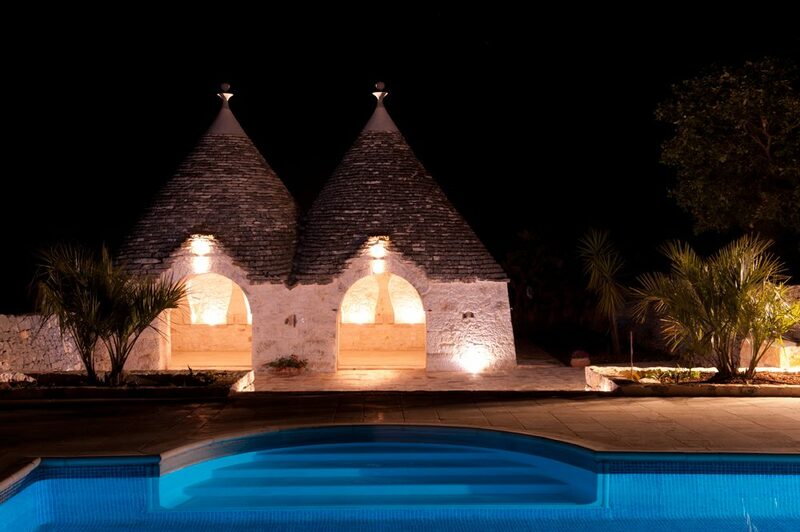 Relax by the pool, explore the local area by bicycle or on foot. Take a trip to the beach or local towns. Boat trips and Ayurvedic massage can also be arranged. 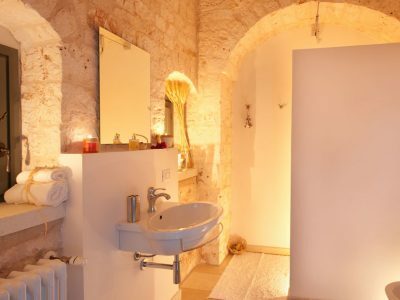 We guarantee you will go home feeling refreshed and re-energised. Camping is also possible for those on a tighter budget. 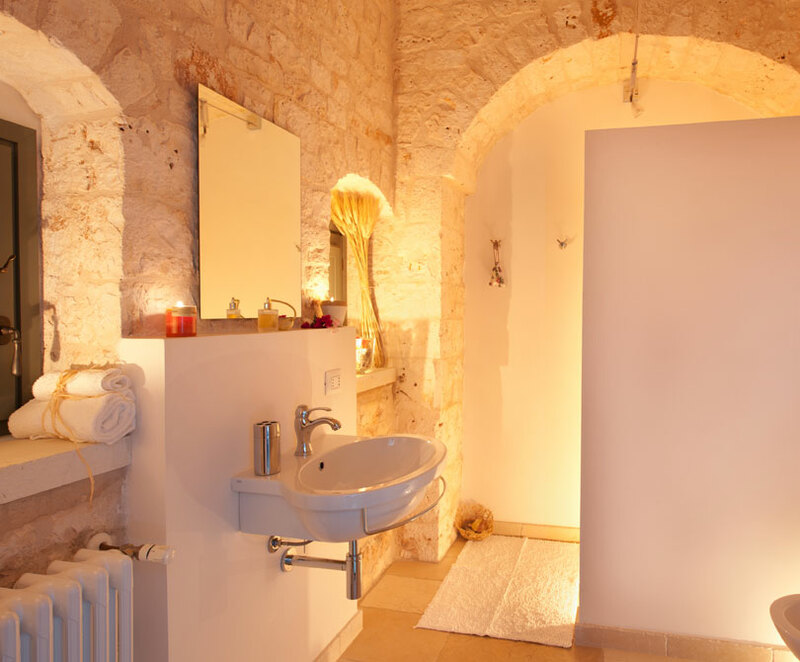 Tents are provided and facilities include a communal shower, toilet and wash basin nearby. 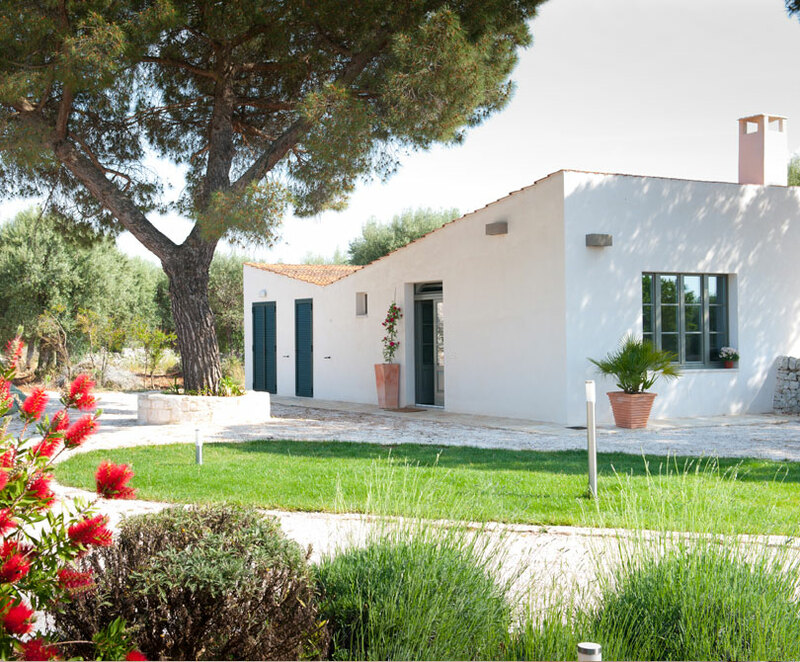 The price includes airport transfers for a designated flight to Bari, your accommodation, two yoga classes per day and use of the pool and bicycles. 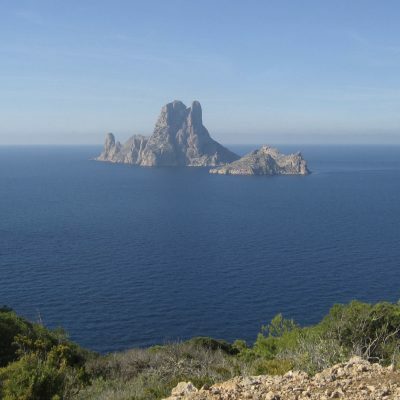 Meals are also included - breakfast and a light lunch each day, unlimited drinks and dinner on three evenings. 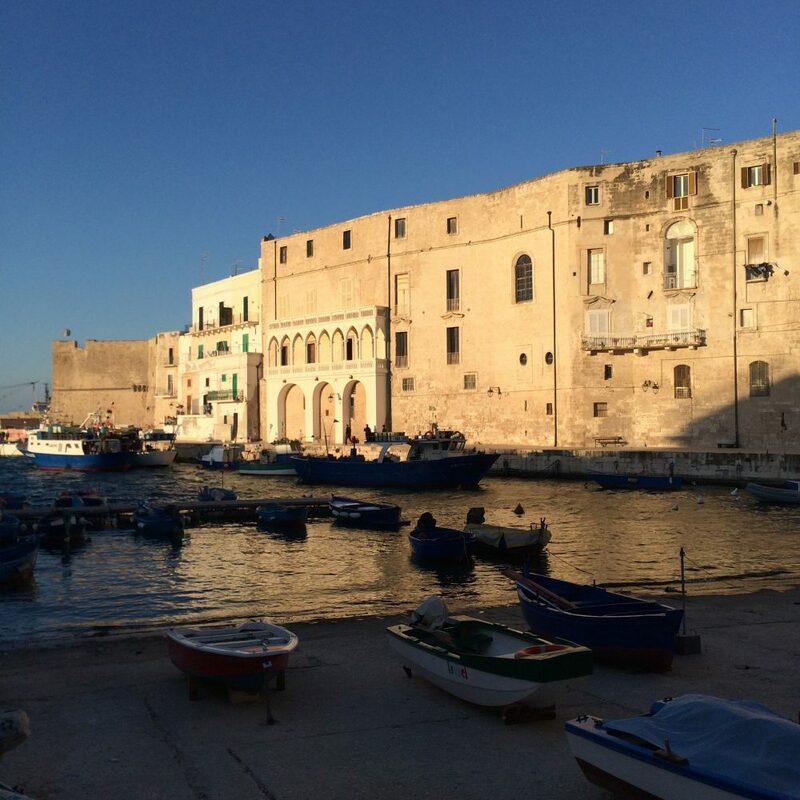 Also transport on two evenings to and from Monopoli and Polignano (where you can buy your own dinner). 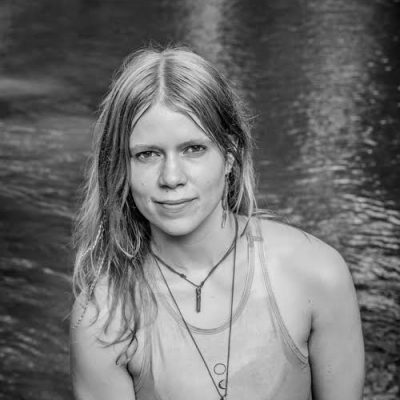 Ash is a really great teacher, she somehow manages to spend lots of time with every student, you really feel like you’ve received quality instruction for your investment. Ash’s attention to detail is second to none. 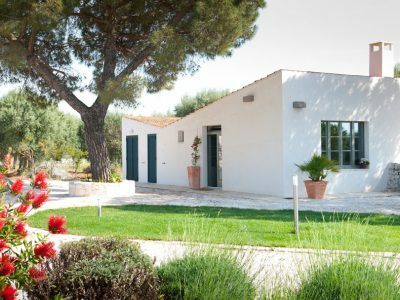 Prices include airport transfers for a designated flight to Bari, your accommodation, daily yoga classes and use of the pool and bicycles. Meals are also included - breakfast and a light lunch each day and dinner on four evenings. Flights are not included. 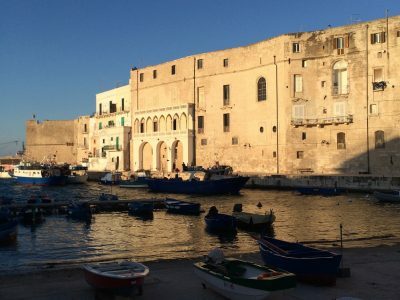 There are many agents dealing with flights to Italy, it is a good idea to book a flight as soon as possible to get the best deals. 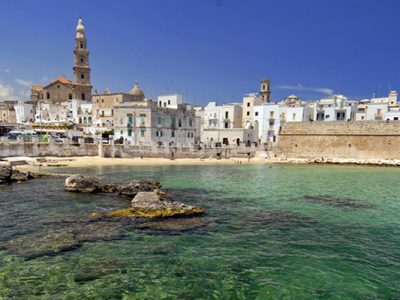 Ryanair Easyjet and British Airways offer affordable flights to Bari and Brindisi, the closest airports.